Within #MediaAgainstHate campaign, professional journalists, community media practitioners and media students in Europe are invited to document how their daily work helps fight against discrimination and counter hate. They are invited to register for the #MediaAgainstHate video contest. Deadline for registering and joining the contest is 30 January 2017. 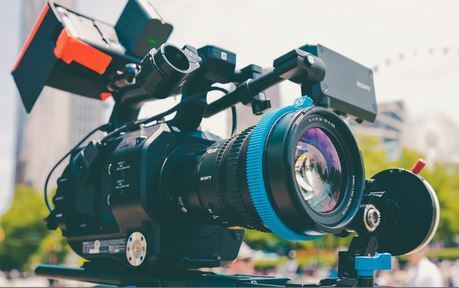 Videos submitted should be minimum one minute and maximum 2 minutes long and they should illustrate how media and journalists can play a role in countering hate speech and negative stereotypes. The authors of the five favourite videos will be invited to participate to the Media against Hate workshops in 2017 and to the final conference in March 2018 – where they will meet their jury. To be eligible, participants should be residents in a EU member state, Iceland or Liechtenstein. The video can be in any language but has to be subtitled in English. You can choose any format that will play on YouTube optimised for streaming (MOV, MPEG4, MP4, AVI, WMV, MPEGPS, FLV, 3GPP or WebM). The Media Diversity Institute (MDI) is one of the partners gathered by the European Federation of Journalists (EFJ) for the campaign Media Against Hate. The campaign is financially supported by the European Commission (DG Justice and Consumers) and by the Broadcasting Board of Governors.